Windsor, Ontario’s first festival dedicated to all things barrel aged. WindsorEats is taking a unique approach with one of our two new festivals this summer. The Great Canadian Quaff enters our festival lineup as Windsor’s first festival to showcase barrel aged beverages. Being held July 8-9 at Mackenzie Hall, Quaff will forgo the standard way festivals showcase vendors for something a little more fast paced. Connoisseurs will be able to sample from several barrel aged products during each session. As a result, there will be limited amounts of vendor booths available, one of each a whisky booth, bourbon, beer, wine and one for other barrel aged products like tequila, gin, etc. 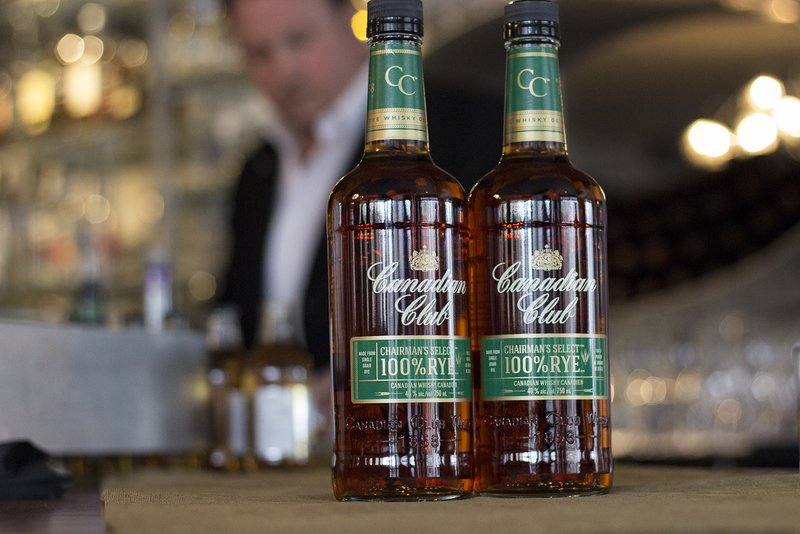 The Great Canadian Quaff will be an intimate tasting event for connoisseurs where guests will be able to choose a session with products that best suit their palettes. Intimate Master Sessions with product ambassadors will also be available throughout the festival. Stay tuned to WindsorEats for more details regarding The Great Canadian Quaff barrel festival. We encourage you to share the Quaff Facebook event with your friends and help spread the word.